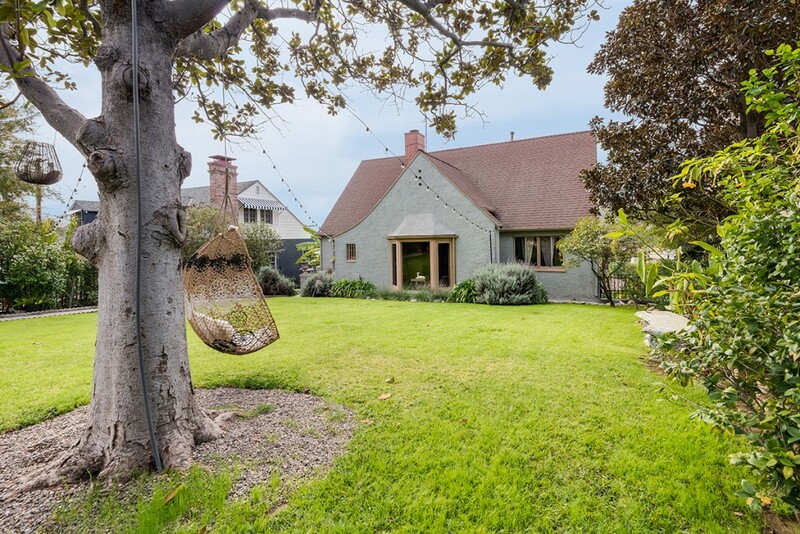 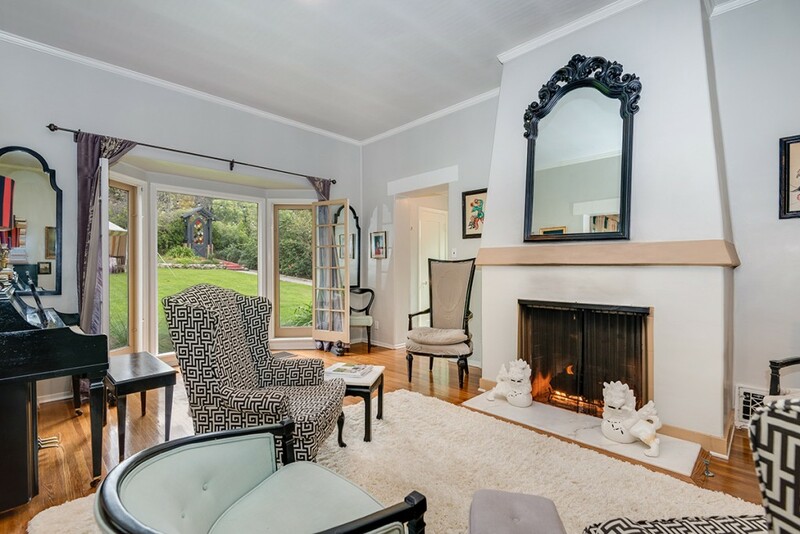 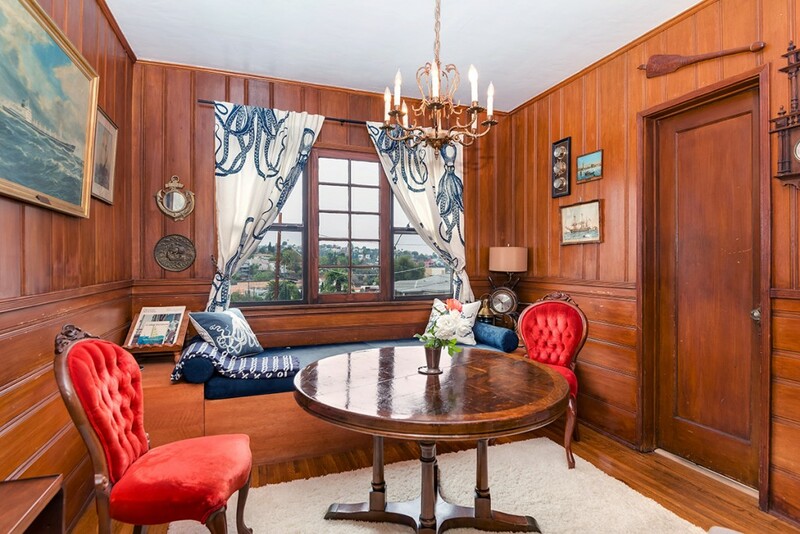 Located in the heart of Silver Lake, this stylishly appointed French country house is situated on a massive quarter-acre lot with tons of outdoor space and gorgeous mountain views. 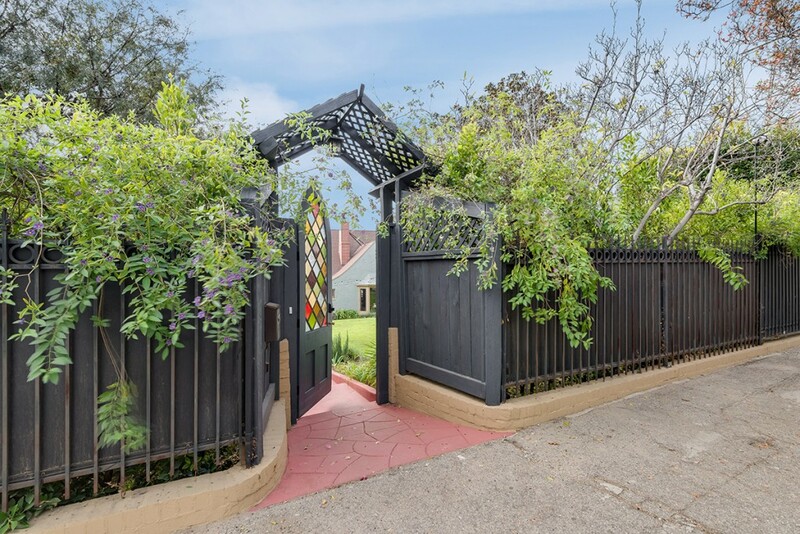 Gated and incredibly secluded, the property includes a 2 bedroom/ 2 bath upper level plus a lower-level 400sf guest suite and office with private entrance. 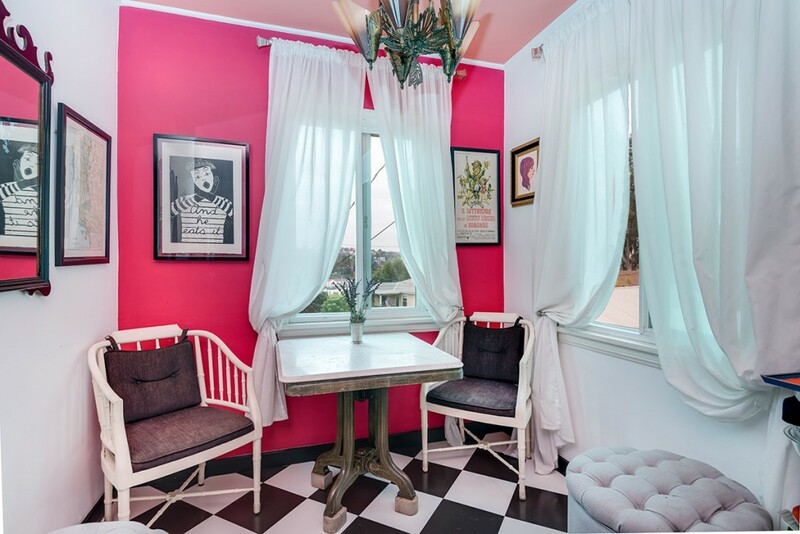 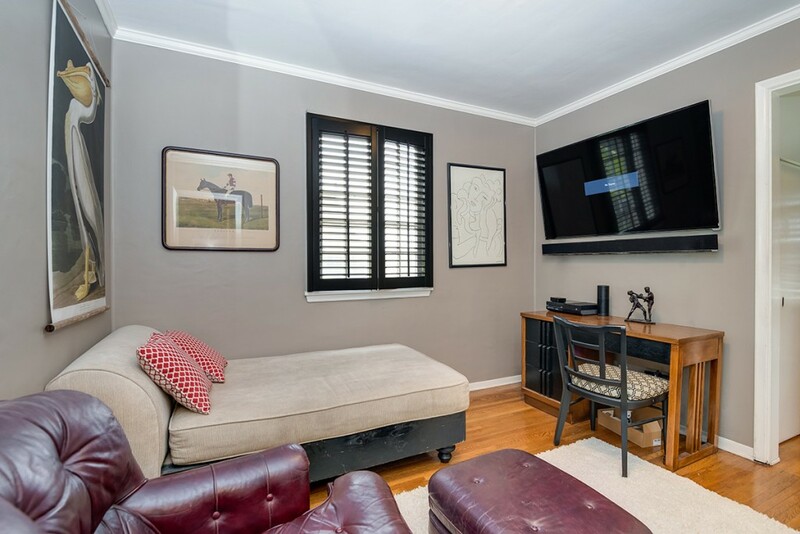 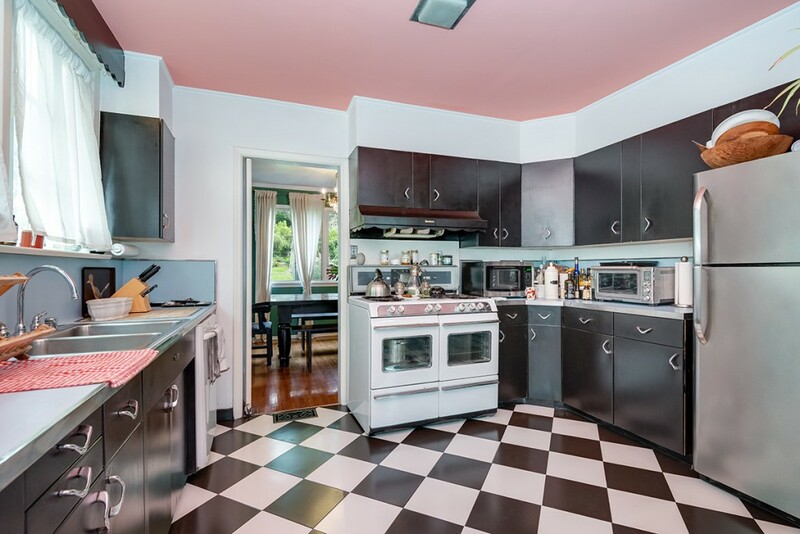 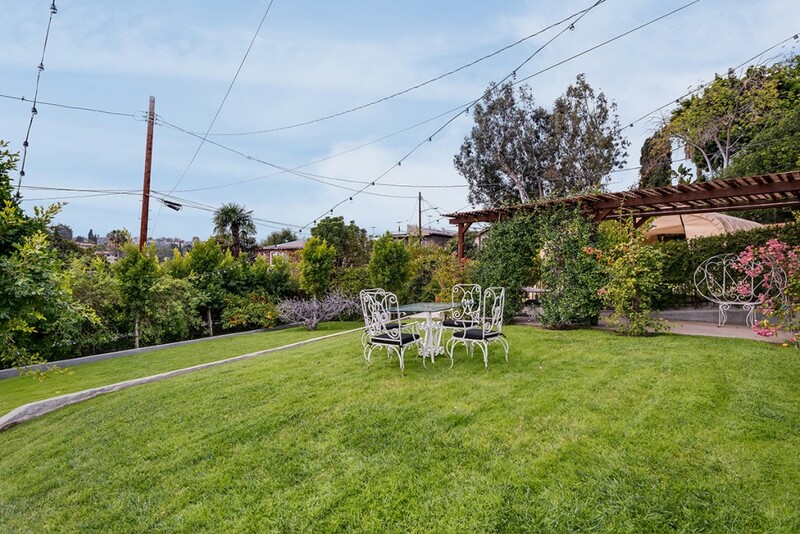 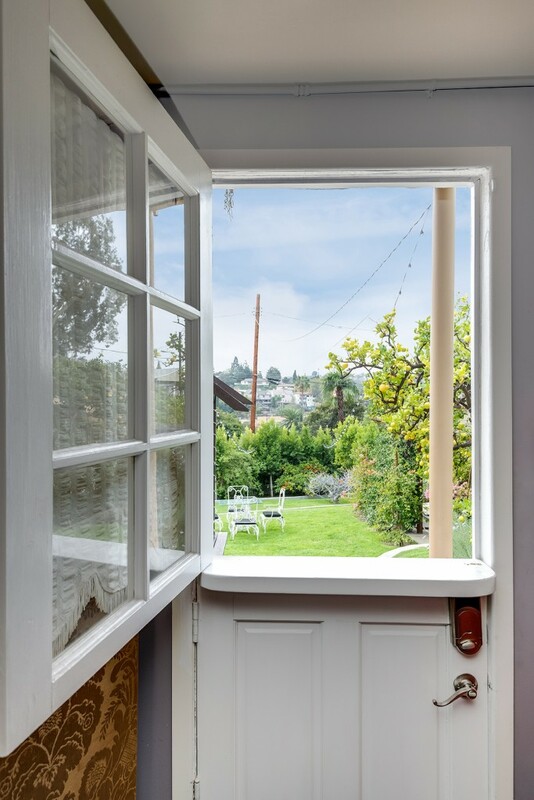 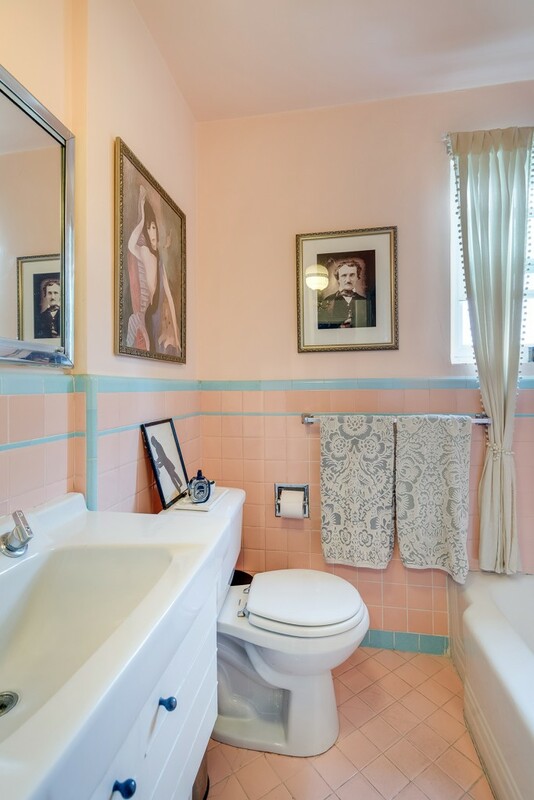 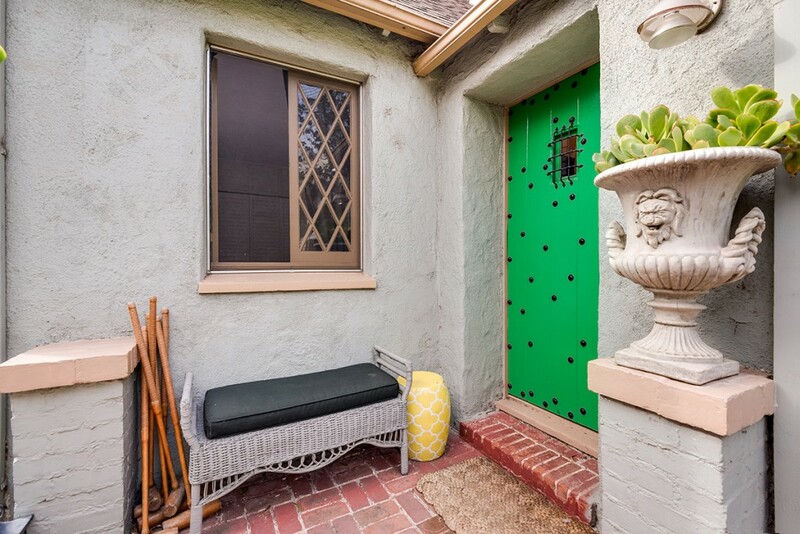 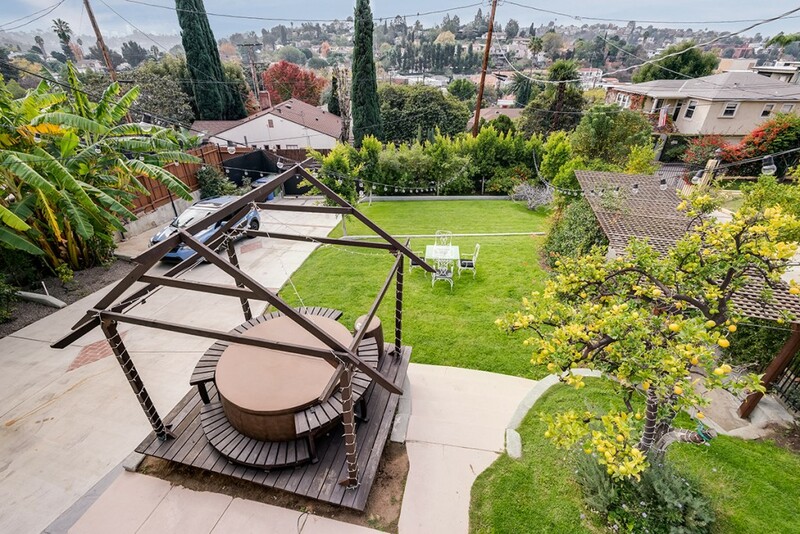 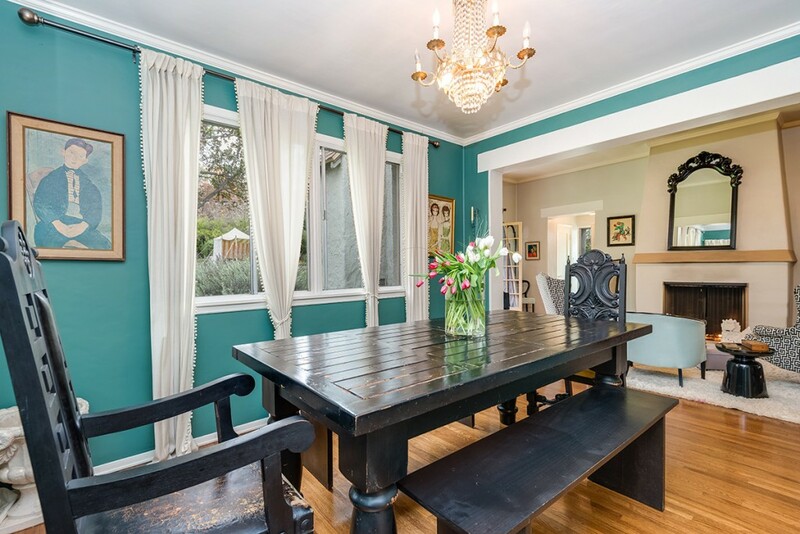 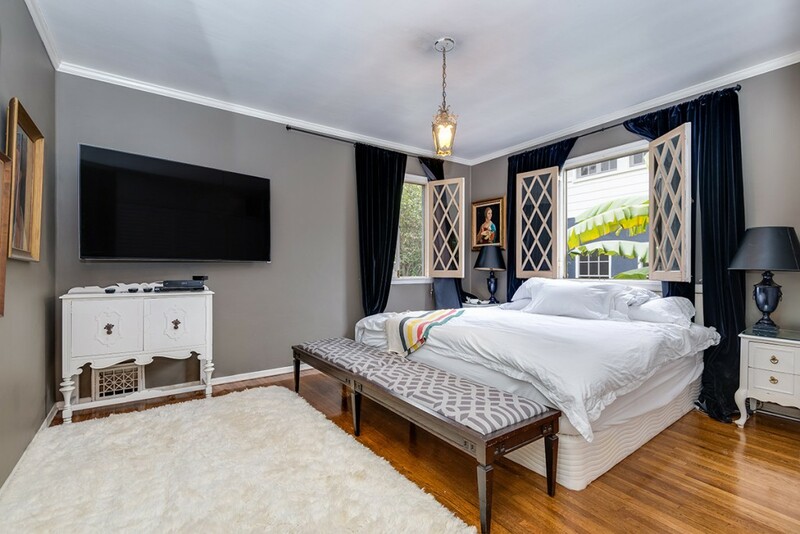 On a quiet street with a two-car garage and large gated driveway, the house has an unbeatable location, less than a block away from top-rated Ivanhoe public school, and convenient to Whole Foods, Trader Joe's, the Silver Lake reservoir, and tons of fantastic restaurants and shops. 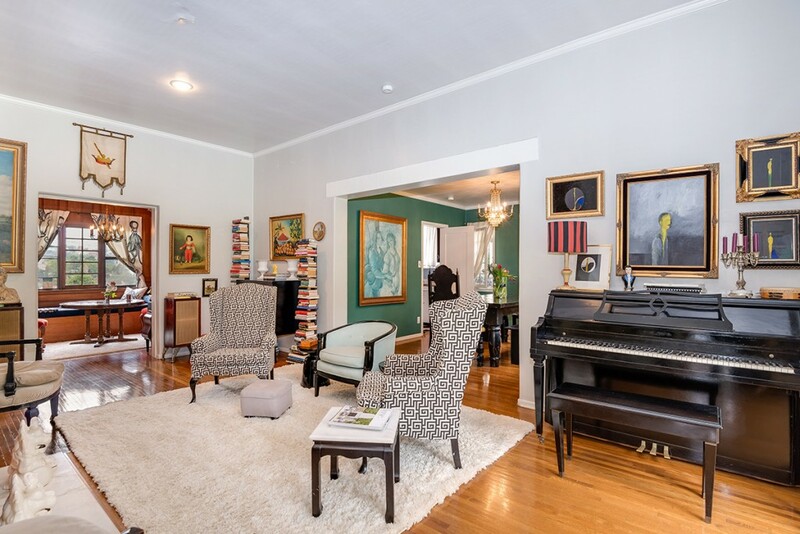 The home's interior features an eat-in kitchen, dining room, beautiful large formal living room with fireplace and high ceilings, and a cozy wood-panelled music room/breakfast room. 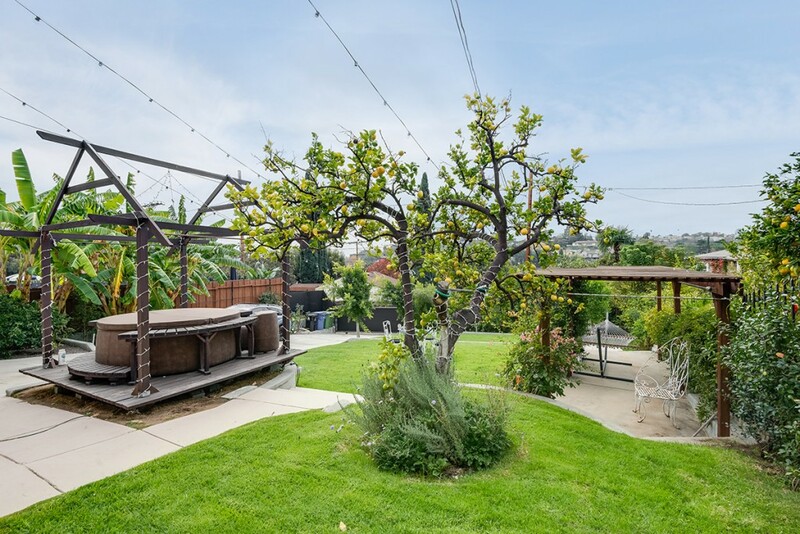 The picturesque lot is surrounded by ficus and jasmine, with lush grassy lawns a hot tub, trellised patio, hammock, rose bushes, lemon, fig, orange, mandarin, and banana trees.